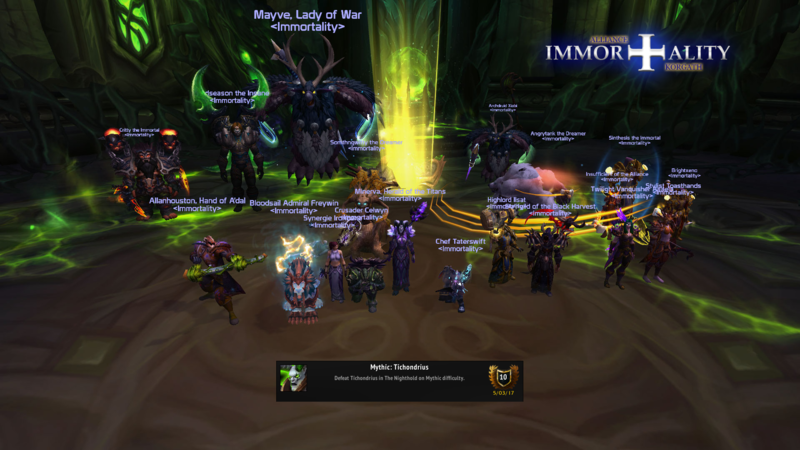 Home - Immortality Stormrage - Enjin - Tichondrius couldn&#039;t carry on. Because Carrion? It's a stretch.